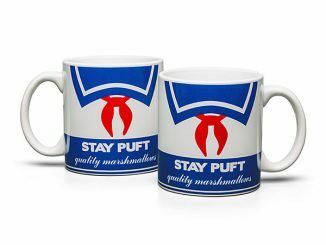 How’s that collectible mug collection coming along? 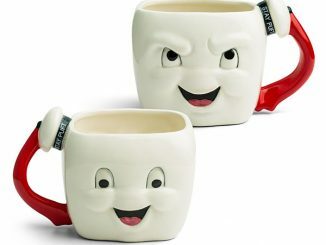 Do you have enough to get you through the work week? 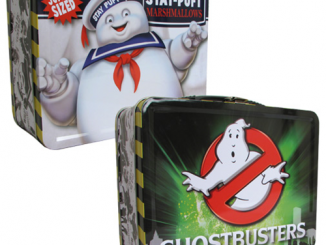 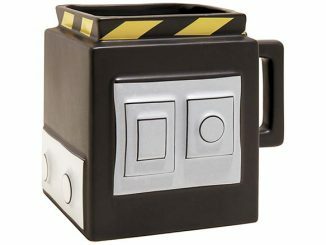 You’ve seen the Tardis Mug, the Doctor Who Mug, Duct Tape Mug and Wind Up Mug; how about adding the Ghostbusters Logo Mug to that collection. 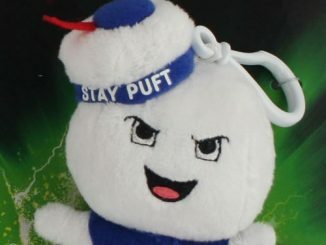 Since work weeks are never easy to get through, enjoy that coffee break thinking about Venkman, Ray, Egon, and Winston and how they took down that Stay Puft Marshmallow Man. 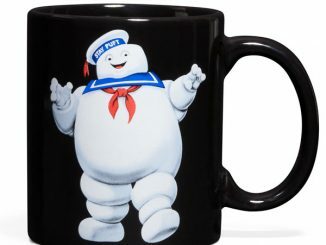 You can purchase the Ghostbusters Logo Mug at ThinkGeek for $9.99 and at amazon from $9.99. 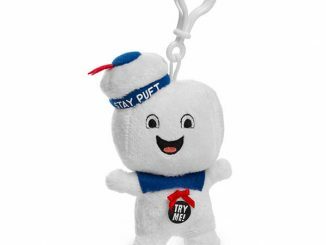 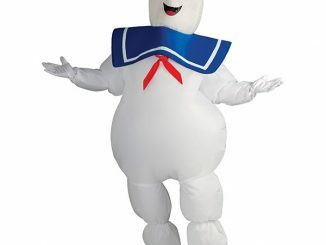 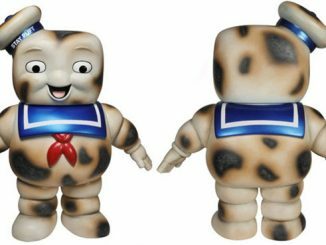 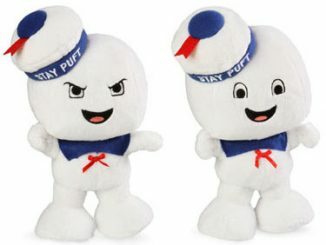 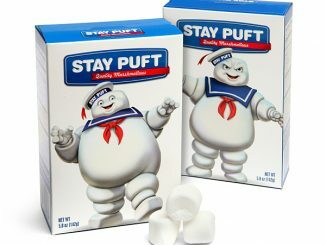 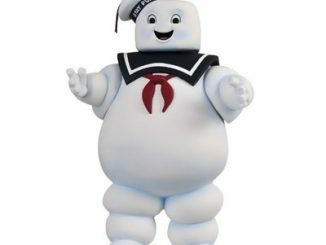 Don’t forget to add your Stay Puft Caffeinated Marshmallows!